This is happening on Saturday night. 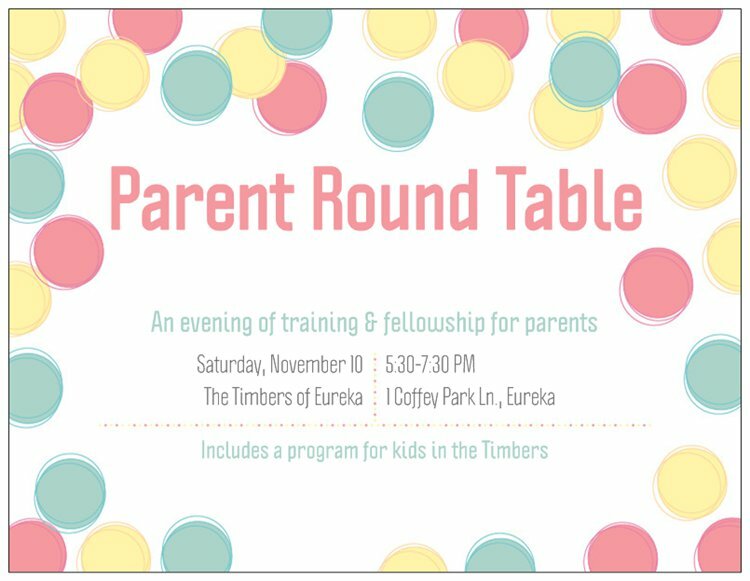 It will be such a good event for parents. 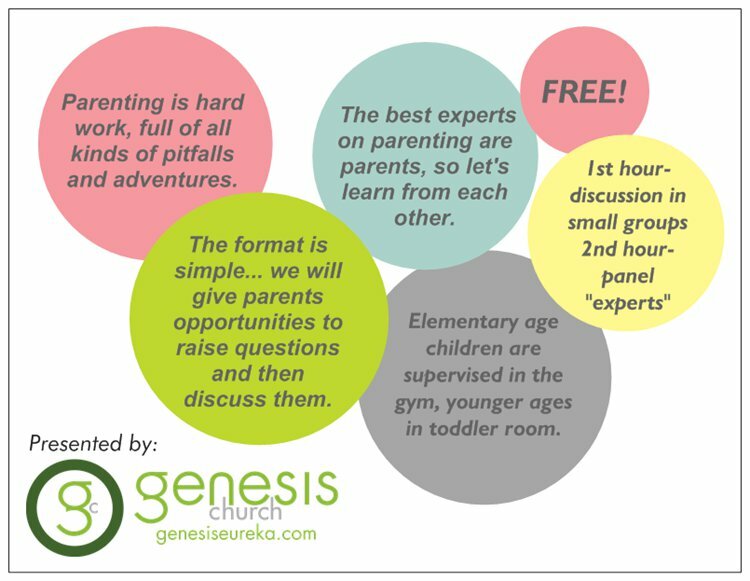 The event is free, and you don’t even have to find kid care, as we will take care of that.